Commitment to a broad range of extra-curricular activities. The importance of relationships in the School community and the personal formation of character of each pupil. Alignment with the School’s ethos. 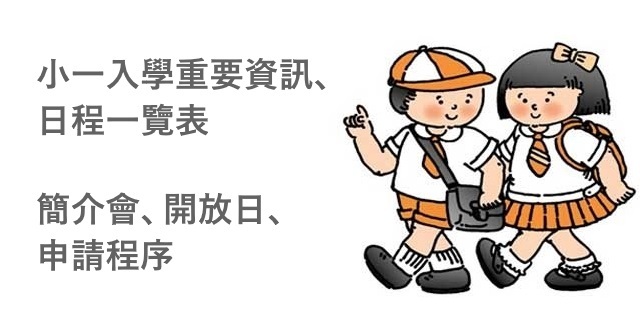 The Education Bureau stipulates that no more than 50% of places can be given to local pupils with Hong Kong passports only and at least 50% of all pupils in the Upper School (from Year 6 and above) must be weekly boarders. 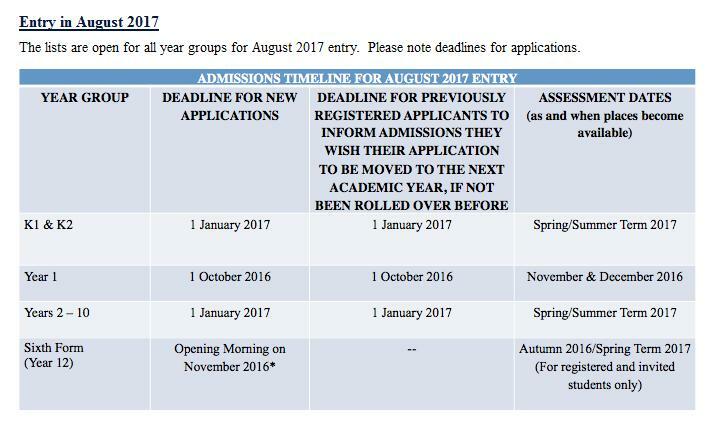 The School will, therefore, consider applications from pupils re-locating to Hong Kong from overseas after the published deadlines. 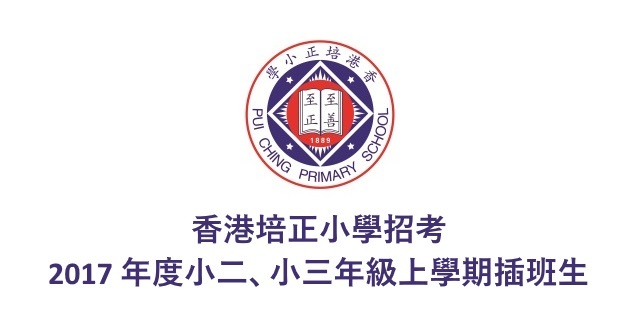 Applications from pupils from Mainland China, Macau and Taiwan can only be considered if their parents have Hong Kong residency and the necessary supporting documentation (such pupils are then deemed to be local Hong Kong pupils) or if the pupil holds an additional overseas passport eligible for entry to Hong Kong. 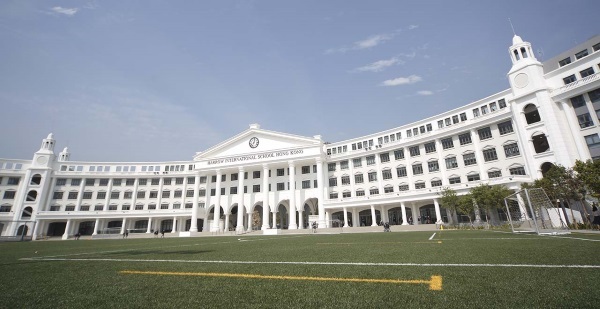 English is the only inclusive language of the School and applicants must be proficient in it in order to access the full range of the curriculum, and to be able to contribute positively to the School community. The House structure in the Upper School means there must be a balance between boarders and day pupils, as well as boys and girls in each year group: this has consequences on admissions in the Lower School and the availability of places at any one time in a particular year group. Apart from in exceptional circumstances, and at the discretion of the Head Master, the School does not normally accept pupils into Years 11 and 13.
iSAYINGS Justice is paramount. The new judgement is the justice of the hidden time.